Each Sunday Will leads the praise team and congregation in heartfelt worship. Will majored in Music Composition at the University of Memphis. A gifted musician and songwriter, he usually leads with a guitar, but is often seen playing just about any instrument. Will not only leads worship, but he is intentional about helping others learn to worship and to lead worship as well. How would you describe Will's style of worship music? He leans toward contemporary songs and hymns with updated tunes. He leads us to sing to God more often than singing about God. Rich and Lisa met in 1983 while attending Jones Country Jr. College in Ellisville, MS. Lisa has a BS in Elementary Eduaction from Mississippi University for Women in Columbus, Missisissippi and a Master's in Early Childhood from Mississippi State University in Starkville, MS. She and Rich married in 1987 and moved to Huntsville in 1992. They have 3 children Julie, Caroline, and Brent. 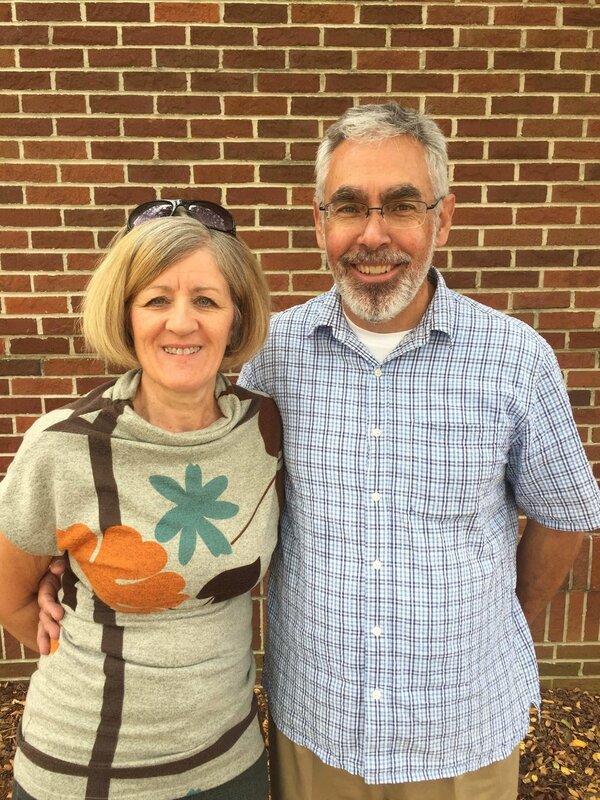 Lisa began serving at Southside as a preschool Sunday school teacher. In 1998 the position of Preschool Minister came available. 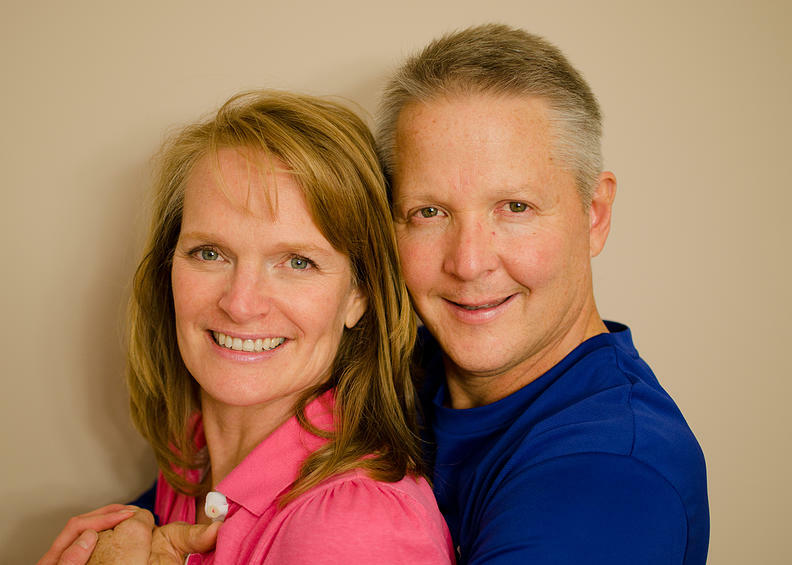 Lisa and Rich prayed about the postion and believe that God was leading her into ministry at Southside. Later the position of Children's Minister was combined with Preschool minister. Lisa loves to serve the families at Southside. It is a joy to watch the children hear Bible stories and then watch as they begin to grow and apply those to their life. And the greatest blessing ever is when one of these children come to know Christ as their personal Savior. Lisa is blessed to be a part of what God is doing at Southside. Brandon is from Gardendale, AL, but has been in the Huntsville area since 2015. He loves sports and has been able to use that passion to make connections with middle school and high school students. Brandon considers family to be a huge part of his life and takes every opportunity he can to be with his loved ones. A little over three years ago he met the love of his life and best friend Meagan, who he now calls his wife. 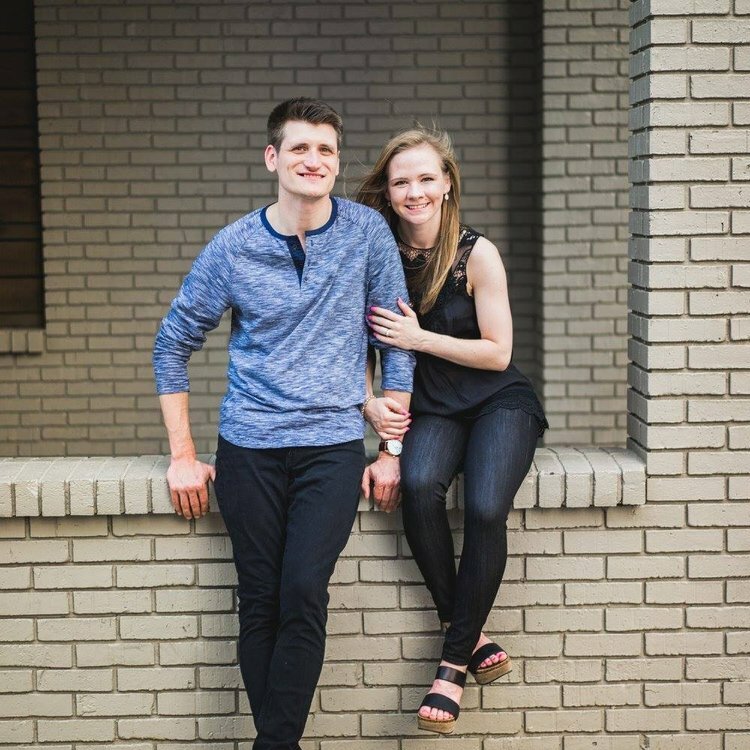 Throughout the last ten years, Brandon has been pursuing his life calling to ministry, and it has taken him many places such as Seattle, Philadelphia, Fort Worth, Peru and currently Huntsville. Because of so many great opportunities, he has been able to experience a diversity of all church cultures. His goal in ministry is to equip students to love God and to lead students to love people by teaching them God’s Word. It is his desire to teach students to become the people that God has called them to be. Tina grew up in Huntsville. She gave her life to the Lord at her grandmother's church during Vacation Bible School. She began attending Southside in 1994 and came on staff in 1996. She has worked with Preschool, Children, Youth, College Students and Single Adults. She is now serving as Office Manager. She loves working with the people at Southside and helping ministries thrive.